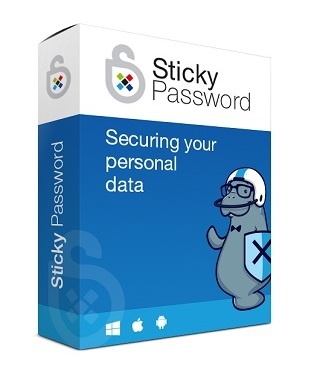 Sticky Password also protects you from keyloggers and other malware that “listens” to your keyboard. If you’re not typing the information into the form, no-one can steal that information. 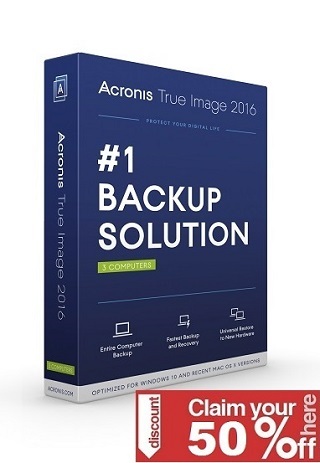 It’s a powerful addition to your identity theft protection arsenal. With Sticky Password, one click logs you into any of your favorite sites and applications. The software recognizes your password-protected destinations, logging you in automatically whatever device you’re using. It’s integrated directly into your browser, so it’s convenient and secure!